Issue 32 - Out now! 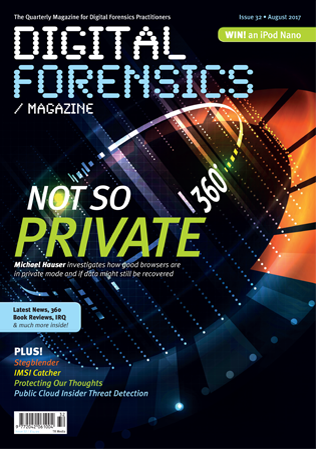 Issue 32 of Digital Forensics Magazine brings new techniques and ideas to the industry. Subscribe today to ensure you get digital access, or if you want, subscribe to the print edition. 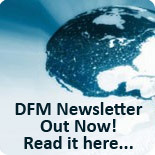 Find out more at our subscriptions pages. With privacy whilst online fast becoming a pre-requisite when browsing, the question remains, can evidence be obtained from Volatile Memory, when browsers are being used in private mode? 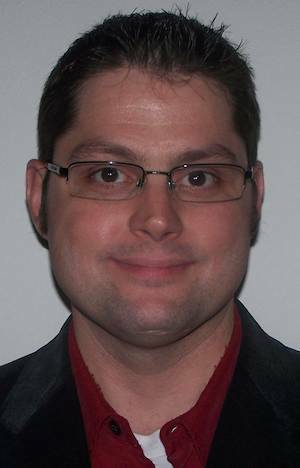 Testing for Security Vulnerabilities in Brainware and the Brain-Computer interface. As we strive for more direct control via brainwaves, what are the security implications? 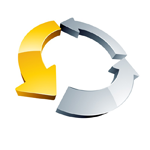 GRR Rapid Response is an open source solution for remote live endpoint forensics supporting multiple platforms including Windows, Linux and Mac OS. 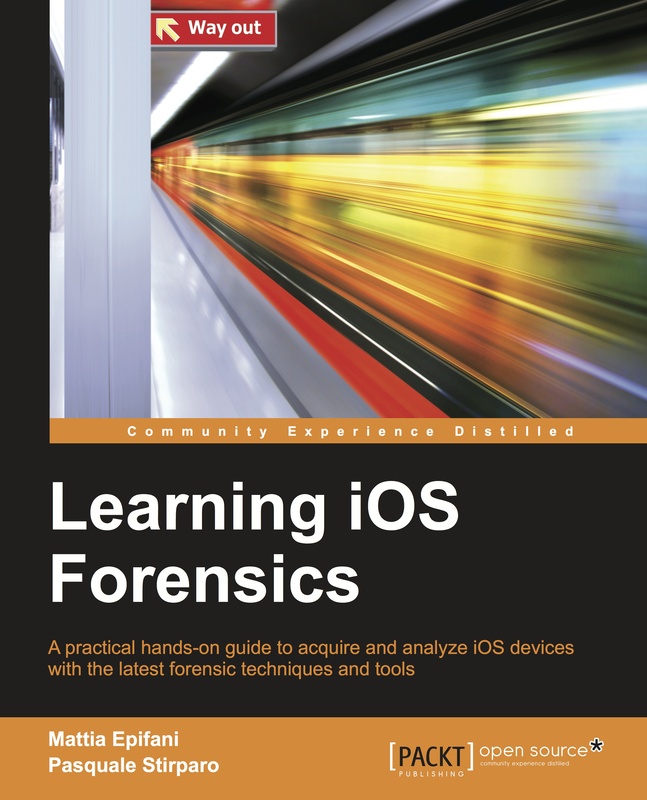 The framework has been developed using the Advanced Forensic Format 4 (AFF4) technology. The focus of recent cyber defence research includes the shift to self-learning and self-defending networks using advanced machine learning to detect and respond to cyber threats in real time. 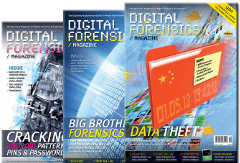 The article examines the feasibility for an SME to detect an insider stealing Intellectual Property (IP) using client side cloud forensics.